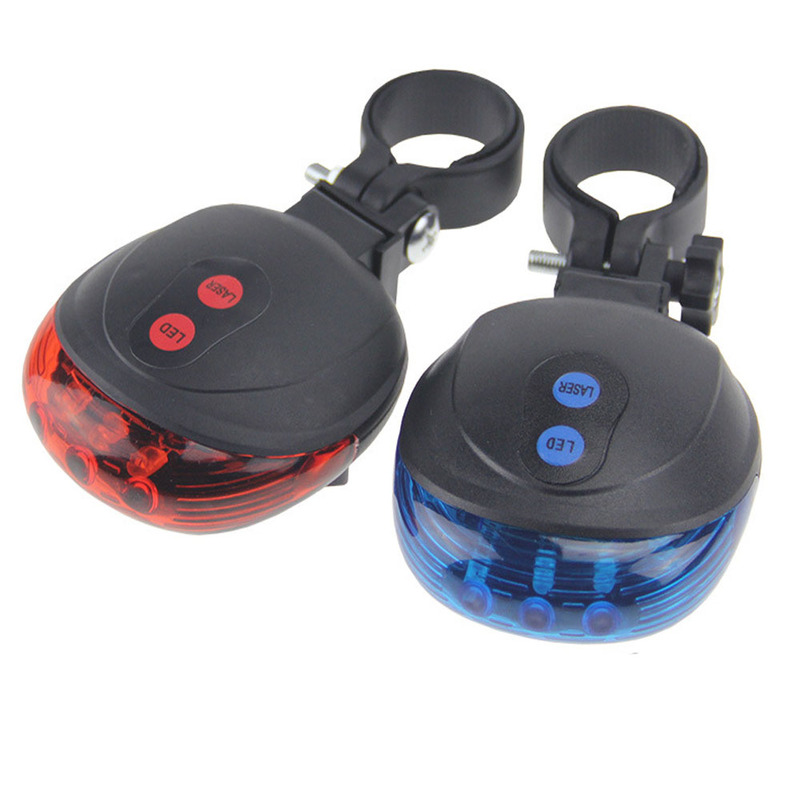 Waterproof bicycle light, lasers bike tail light with 7 flash Modes, cycling safety warning rear lamp. 5 high light LED included 2 lasers bottom, 180 degree wide range warning light.Use for jogging, walking, bicycles, car emergency, horse-riding, road emergency & camping, ETC. 2 1/8" x 2 7/8"
Package: 1 pc/poly bag, 200 pcs/ctn, 40 lbs/ctn.